Myself (Stan Miller) also Co-Hosts the Rhein Main Veteran's Group Reunion. My fellow Co-Host for this reunion group is Carole Lail. Carole worked in APS and myself in Enroute Mx. Carole & myself will be hosting a Rhein Main Air Base Alaskan Cruise in June, 2019. We just finished the 2017 reunions held in Atlanta and San Antonio. We will start working on the planning phase of the Alaskan Cruise in a few weeks. 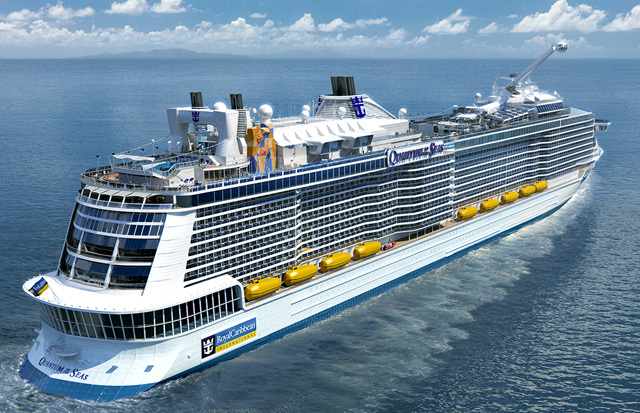 We have recieved various correspondence about the cruise that is mentioned below. WE HAVE NO ADDITIONAL INFORMATION AT THIS TIME. ONCE WE HAVE ADDITIONAL INFORMATION, WE WILL POST AND SEND OUT. 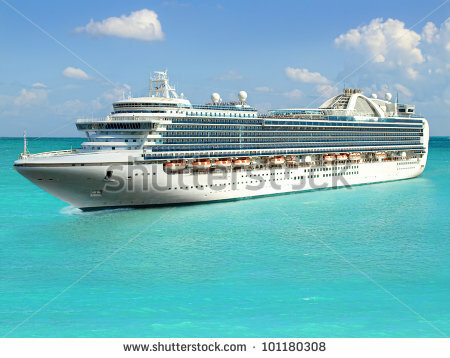 NO CRUISE LINE HAS BEEN CHOSEN, DATES OR TIMES. Alaska Cruise in June 2019. 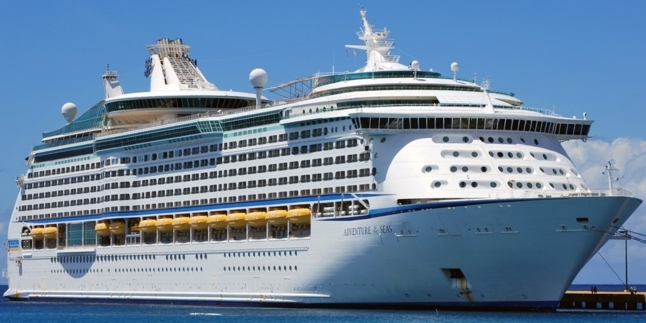 I have the opportunity to share a special rate to Veterans on a 7-day, 6 night cruise from Seattle to Alaska, with an outside cabin with balcony, for approximately $700 per couple. I will be firming up details and will put information out on this website as soon as it is available. More information will be posted as it comes available, but we thought for the ones that did not get to attend, might want to start planning for the next Rhein Main Veteran's Group Reunion.